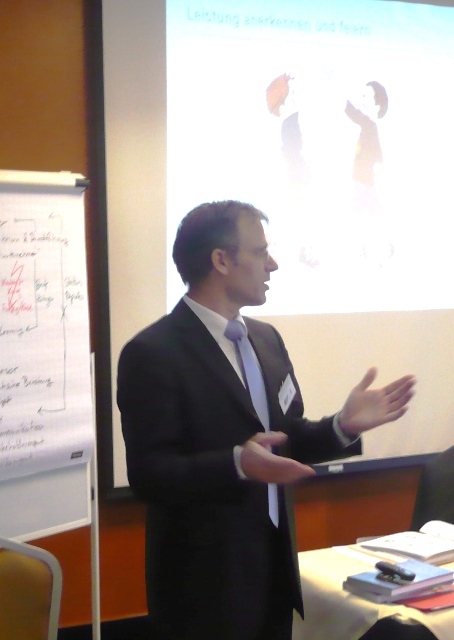 On Feb 21, 2011 I conducted a one-day workshop “Leadership Principles for Project Success” in Frankfurt, Germany. It was a wonderful learning experience. Given the highly interactive character of this workshop all participants could learn a lot about the various aspects of leadership and how to apply them in their daily project work. Additional photos will be available soon on the website of the PMI Frankfurt Chapter. 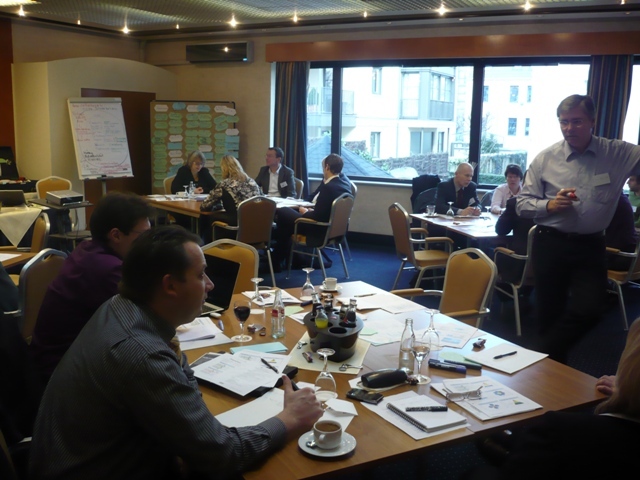 A similar workshop will be offered on June 6, 2011 in Munich, Germany. I will let you know as soon as more information will be available.